If you follow me on Facebook you know I like to remind everyone how important it is to put your health higher up the to do list. 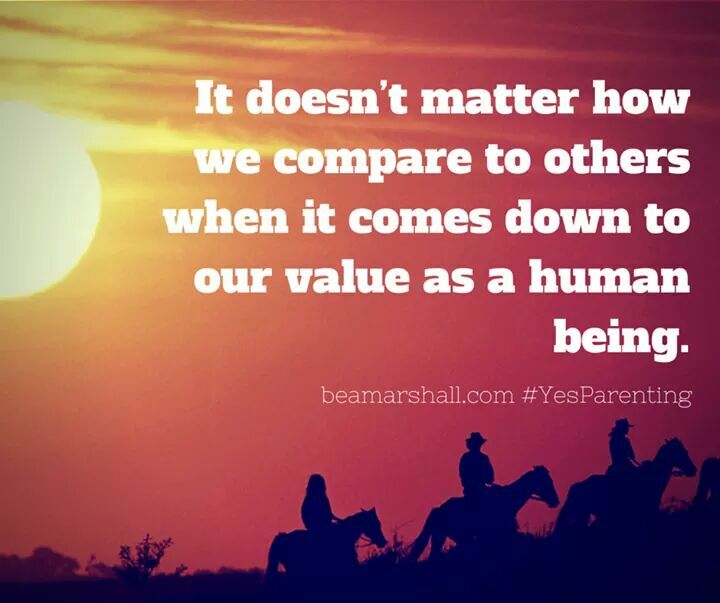 I asked Bea Marshall to write me a guest post about the importance of looking after you and to back me up! I’m going to come straight out and say it. You matter. Maybe you think I’m talking to someone else and you don’t think that I’m talking to you. Are you a Mum? Are you busy juggling several balls and working out how to keep it all together? Are you struggling to find enough time to balance everything on your plate? Are you tired because raising kids is hard work? Really hard at times. Two words that are easy to brush off because the implications of allowing them to settle deep within your being can be huge. If you imagine, for a moment, that you are no longer in the equation then what happens around you? What happens to your children, your partner, your job, your laundry, your garden, your life admin if you are no longer available or present? Things quickly go downhill. You do an extraordinary job. This is why you matter. It’s vital to take care of the things that matter. It is vital to take care of yourself. So I ask you the same. What are you doing to take care of yourself? If you’re anything like the majority of mums I speak with, you might not actually be doing a lot. Hot baths seem like a luxury that take too long when you have laundry to put away and bills to pay. Some daily yoga or meditation gets pushed down the to-do list because you haven’t got time for that right now. Going to a local exercise class would be nice in an ideal world but your kids have homework or you’re too tired from a day at work. Investing in yourself financially with a Personal Trainer or a massage would be amazing but you need the money to pay for school uniforms or baby clothes and next year’s holiday. I understand all of this. As a single Mum of two amazing boys, running my own business from home, I really do understand the pressures of family life. I also know that when I prioritise my own self care I have significantly more resources to invest into my family. I have made it a priority to take care of myself because that is the best way to take care of others. I choose to get up early so that I can go to the gym first thing in the morning because this sets me up for the day. It clears my head, gets my body moving and ups my energy. I also set aside a small amount of money to work with a Personal Trainer every fortnight. He keeps me focused on my goals and he also encourages and supports me, especially when I feel weak or tired. I am learning about mindfulness and meditation because connecting with what’s going on inside me really helps me to be a peaceful, present and connected parent. Self care is a journey that is best taken with small steps. I decided in December 2014 that I wanted to get up at 5.30am instead of 7.30am. That was an impossible goal in the short term but I worked out a manageable approach in the long run. I set my alarm fifteen minutes earlier each week or two until I was waking at the time I wanted. Some mornings this was really hard and occasionally I listened to my body and went back to sleep. Sometimes I gave in to excuses! But now I get up at 5.30am and the first few hours of my day are mine completely. I also decided to stop spending time on my phone at bedtime. Instead I choose to read a book. It’s a really small act of self care that makes a huge difference. And often I’m so tired that I’ll only manage a couple of paragraphs! Small steps still go the distance. What small steps can you take to move towards valuable self care? Unless you begin to say Yes to your own needs you will find that you cannot consistently say Yes to your children’s needs. Self care leads to less irritability and less shouting. It also leads to improved mood and increased energy. And one of the most important, and often most forgotten, aspect of self care is that it models to our children how to take care of themselves. We need to be the change we wish to see in our children. Here’s my challenge to you. Choose 3 things that you will do in the next 7 days that are directly related to your self care. You might plan a hot bath, ring a friend and go to a Fit Mums class together, get up 15 minutes earlier in order to sit quietly with a cup of tea and your thoughts. What will work for you? Your own self care is one of the best ways to ensure that you are being the best Mum you can be. 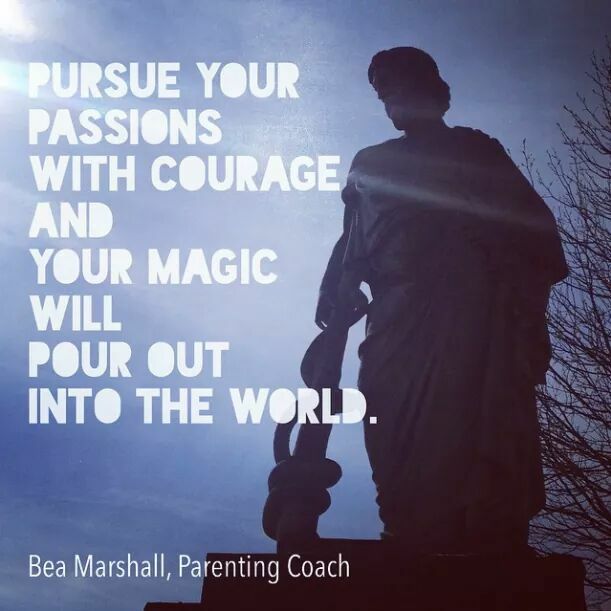 Bea Marshall is a Parenting Coach who helps Mums to have an extraordinary relationship with their children, without spending time and energy on discipline and coercion. She is also the Founder of Yes Parenting, an amazing way to raise children in a complex and demanding world. Why you should trust me with your fitness!